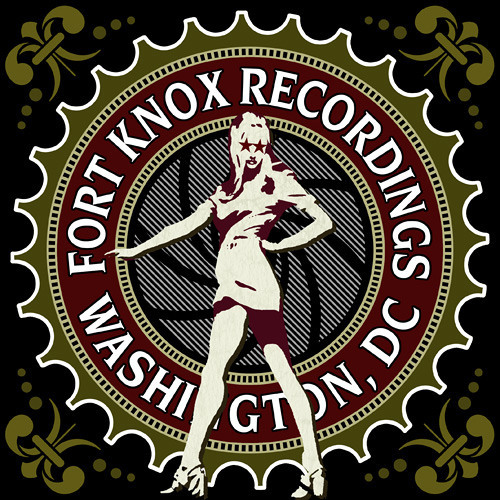 Fort Knox Recordings is the home of Fort Knox Five, Nappy Riddem, International Velvet, See-I, Speedy Consuela, Liftoff and the Empresarios. Based in Washington, DC and formed in 2003. Check our Soundcloud profile for brand new tracks, dj mixes, remixes and exclusives for the fans.